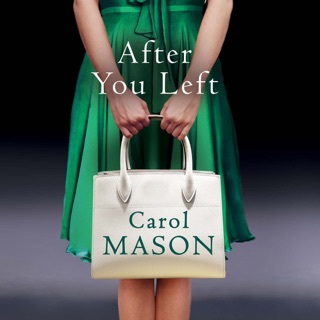 As Aimee struggles to reconstruct her life, she delves deeper into James's disappearance. 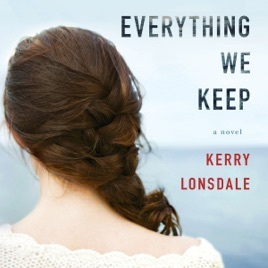 What she uncovers is an ocean of secrets that make her question everything about the life they built together. 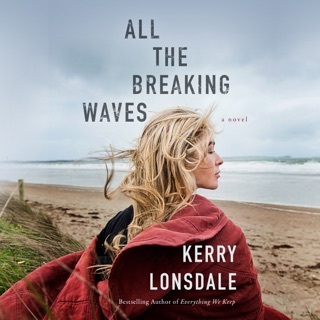 And just below the surface is a truth that may set Aimee free...or shatter her forever. 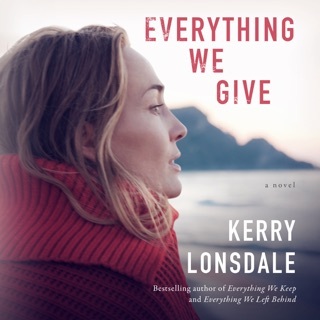 Another brilliant novel by Kerry Lonsdale. I was not paid to write this review, nor was the book given to me. I purchased it because I loved the first one I listened to. I couldn't stop listening! I agree 100% with the previous reviewer. Some open doors at the end and I can't wait for her next book. New fan!! 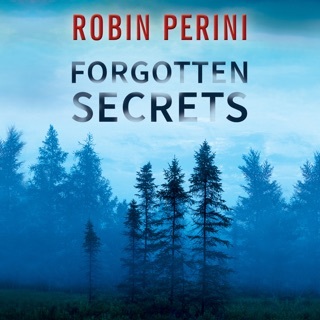 This was one of the better narrated romance audiobooks I've listened to and I have listened to several. An interesting love triangle with Amy, Ian and James not quite what I expected but very pleasantly surprised. Kept me wanting to see where the plot would take me to the point where I was excited each day knowing I could listen to what lie ahead for Amy. Definitely worth listening to. Anxious to see if James's story continues, it was left open for possibility. 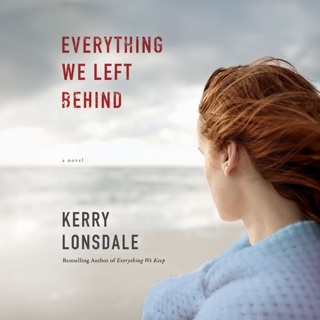 EVERYTHING WE KEEP, by Kerry Lonsdale. 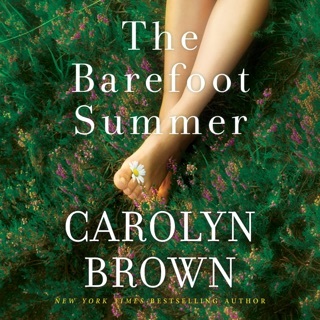 An unusual story full of twist, turns, lies, and yet new beginning. We meet Aimee, who thought she had the perfect recipe for life with her fiancé James. Being a sous chief at her parents restaurant, the wedding is just days away. When James insists he goes to Mexico, while there, he has a boating accident. The church, flowers, guests had come for the wedding instead it's a funeral. How unreal can this get. Her love for baking, is what she needs, to lose herself, and her thoughts. To find out her parents had sold the restaurant losing money they didn't want her to have that burden. What, where and whom was she to turn to. When a psychic comes up to her and says James is not dead. What else can go wrong. A great story. Given book by Net Galley for my honest opinion, of which I have given.